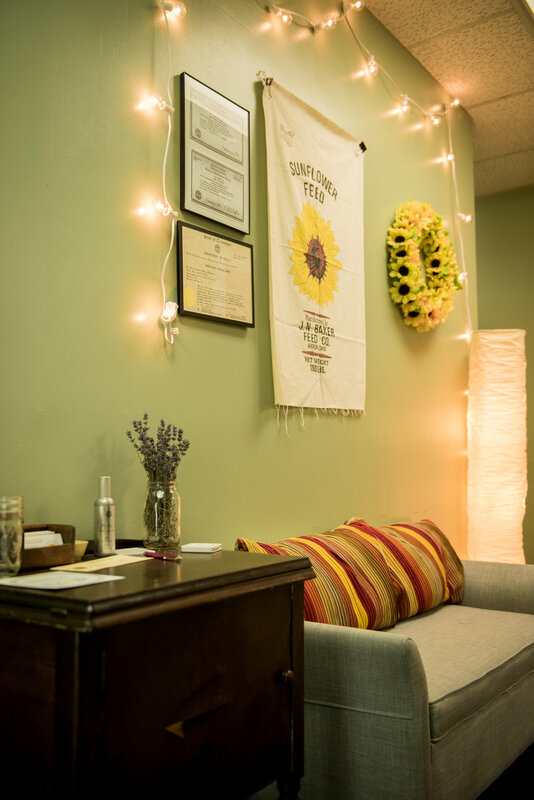 Evelyn Anne Barnette opened South Knox Healing Arts in January 2015. 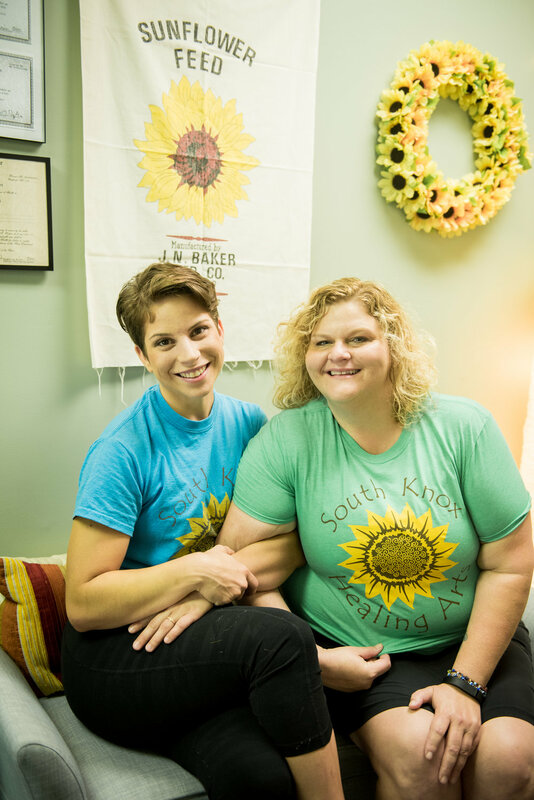 Evelyn's goal is to provide a place in South Knoxville for people to come and feel better with less pain naturally! 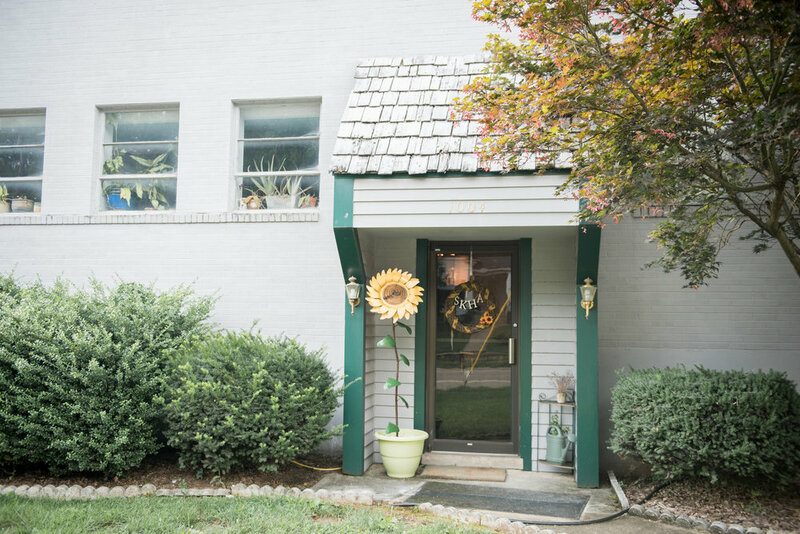 South Knox Healing Arts is not a spa, no fluff here. 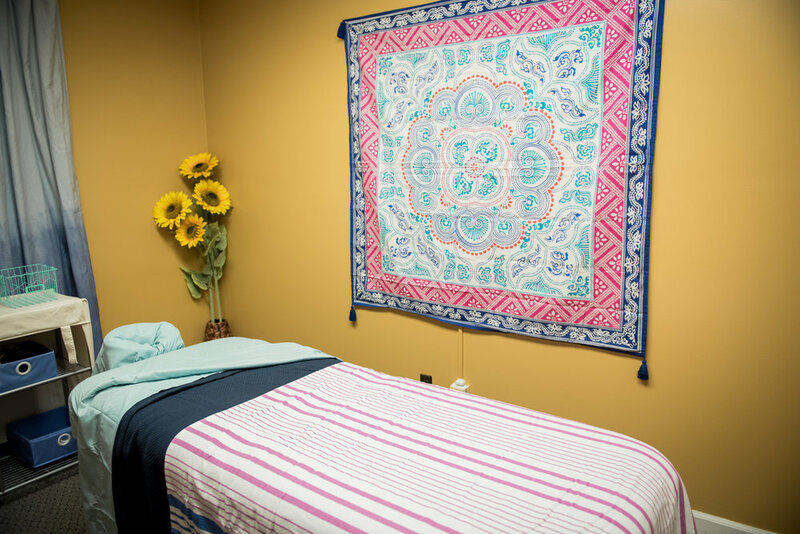 We offer Deep Tissue, Acupressure, Craino-sacral techniques, Myo-Fascial Release, Oncology Massage, and Pain Release Technique. Every massage is tailored to the client's specific needs each day. The environment is important to them that's why they choose to use Biotone massage products, make our own hypoallergenic massage crème and use all natural environmentally friendly cleaning products from Melaleuca. South Knox Healing Arts hosts regular bodyweight exercise workshops that improve strength, joint stabilization and balance. The workshops are for those trying to get back in shape, coming back from an injury, or sore from overuse, the workshops help restore your body. Every movement can be adjusted to your current fitness level. See what sets apart, your first 60 minute session is $55! 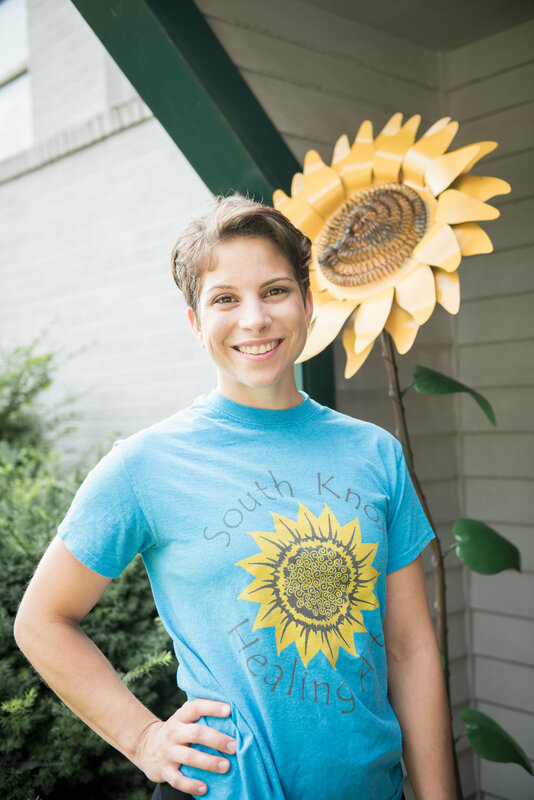 Evelyn, owner of South Knox Healing Arts, is a 2011 graduate of Cumberland Institute of Natural and Holistic Therapy. Her massage practice goals are to help clients relieve muscle pain, improve circulation and flexibility to lead happier, healthier lives. She moved with her husband from Nashville to Knoxville in 2012. 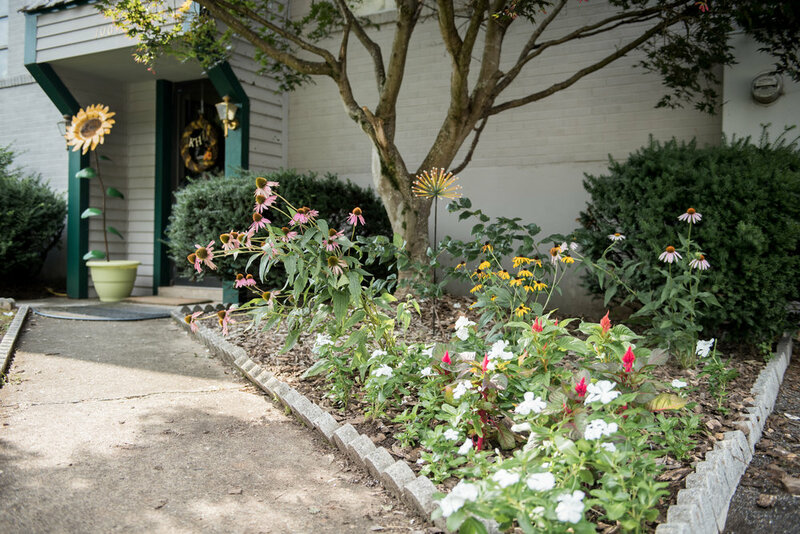 Evelyn loves the sense of community and all of the great outdoorsy activities in and around Knoxville. 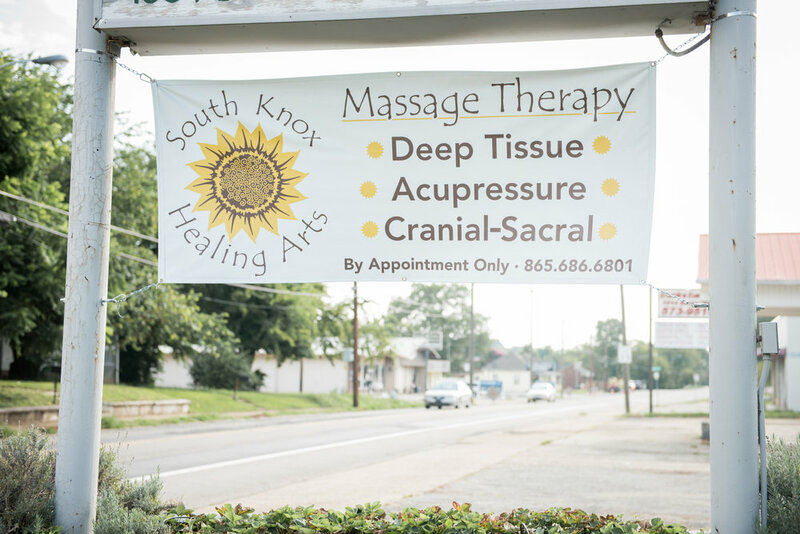 Evelyn hopes that South Knox Healing Arts can grow into something that is more than just massage therapy. She would love to provide a space with multiple alternative healthcare practitioners that all work together as a team to help positively change their clients lives. Evelyn loves the outdoors, rock climbing, handstands, backpacking, acro-balance, and biking. She is currently training to be an aerialist, She enjoys cooking and taking care of her dogs, cat, and chickens.